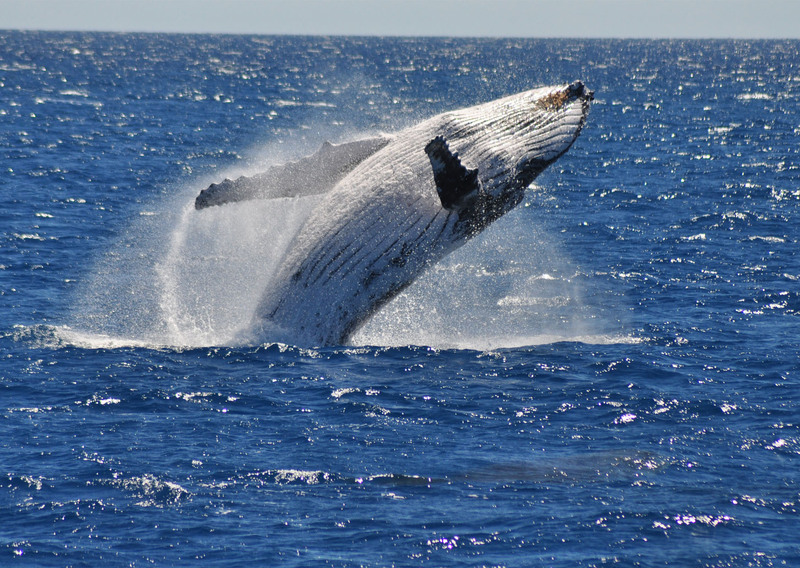 Cairns is the ideal place for whale watching. 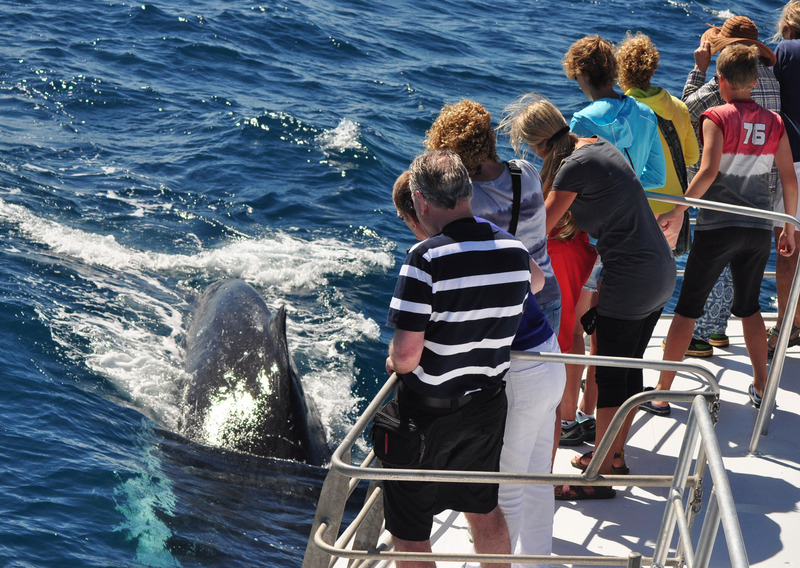 Local companies like Reef Magic run dedicated boats for the hump back whale season from July to September each year. 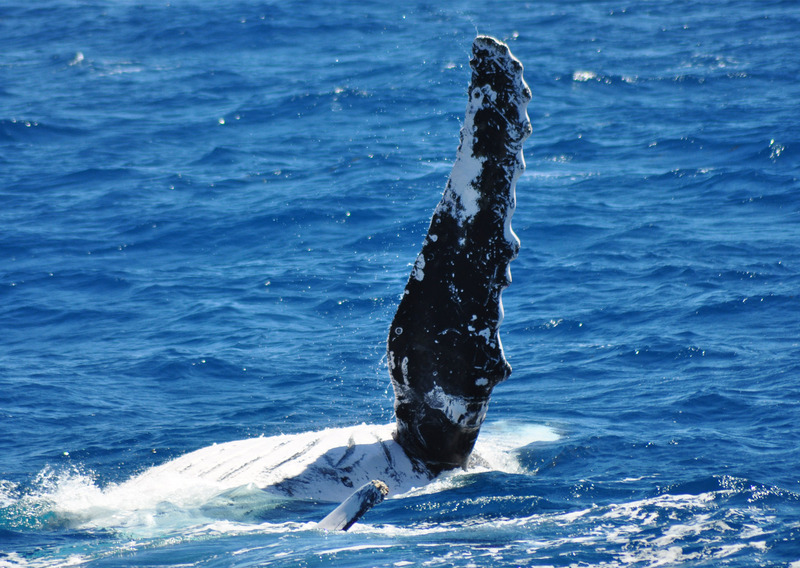 These stunning pictures were taken from their boat earlier this month. We can arrange all your tours during your stay.